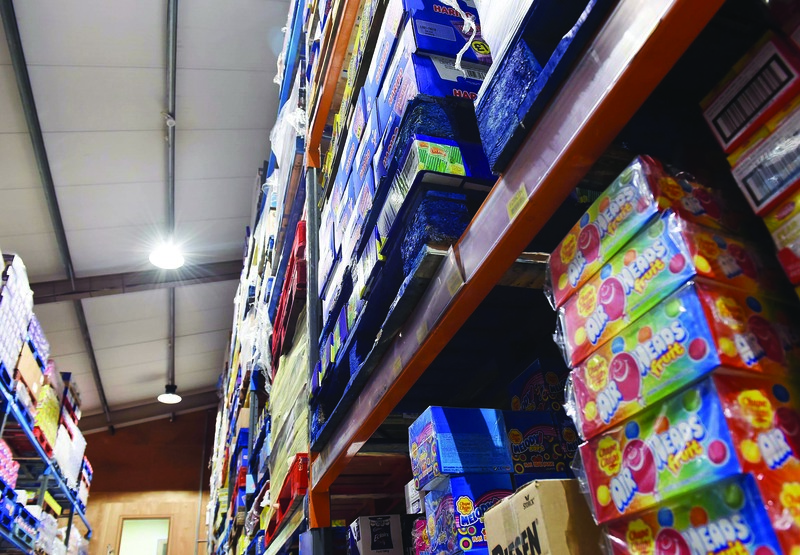 The leading independent wholesale distributor has been serving supermarkets, discounters, forecourts, leisure facilities and more across the UK and Ireland since 1959. They have become a benchmark of confectionary and convenience goods within the retail sector, specialising in soft drinks, snacks, household products and personal care. 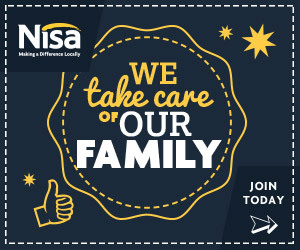 The wholesalers pride themselves on their ability to remain up-to-date with contemporary consumer demands and providing excellent service to clients and consumers through their team of 80 dedicated staff members. 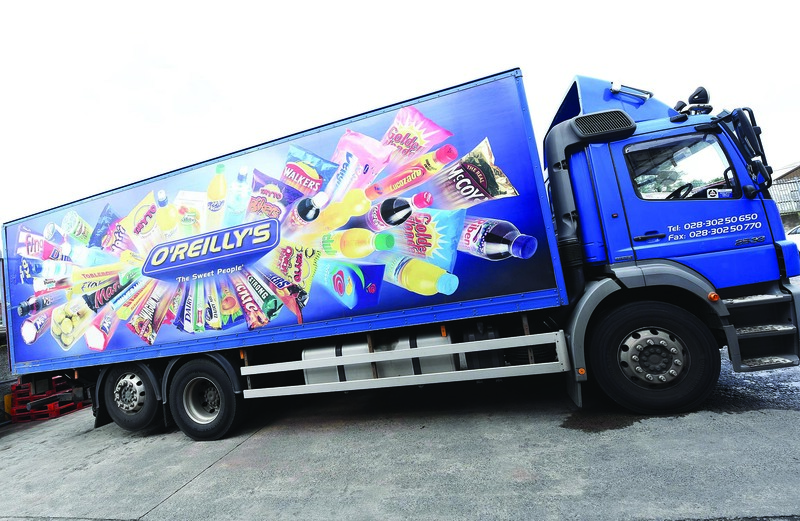 As affiliates of both the Sugro and Today’s buying groups, combined with a global network of distributors, O’Reilly’s supply more than 4,000 products to both the local retail and export market. 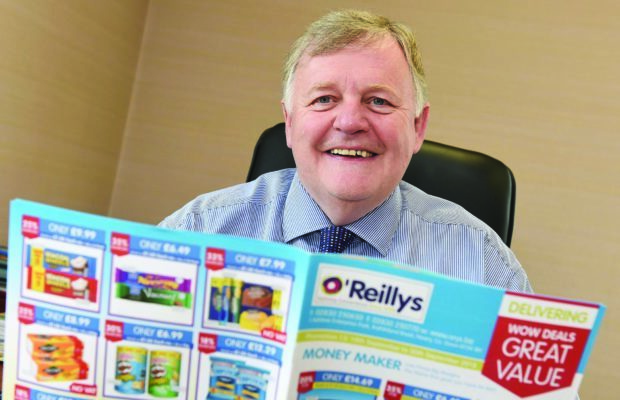 O’Reillys Wholesale – Newry. Pic: Staff; goods inwards team, supervisors, pickers, loaders and drivers. With Bryan O’Hare (third left). Nevertheless, there are still many challenges that the company must navigate through in order to see further growth. For Derek, the progressive digital world of consumerism and marketing is both a blessing and a curse. According to trading manager Gavin O’Reilly, the company search high and low to have a unique selling point. “We try to cater for niche markets – finding products that aren’t yet in the country and bringing them to Ireland. A combination of traditional and innovative techniques has ensured that O’Reilly’s have been at the top of their game for 60 years. 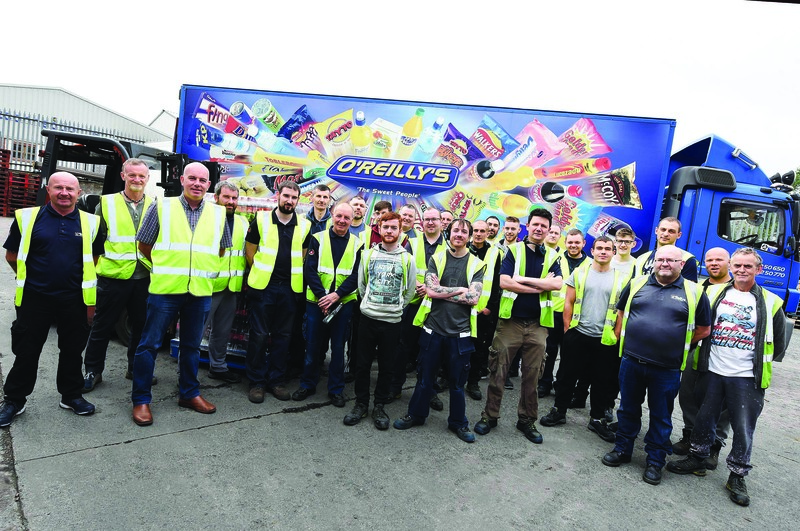 Whilst the anniversary is a celebration of continued success in and dedication to the sector, the team at O’Reilly’s see no room for complacency. They intend to continue innovating and expanding their business, providing a quality service for customers and clients all over Ireland.